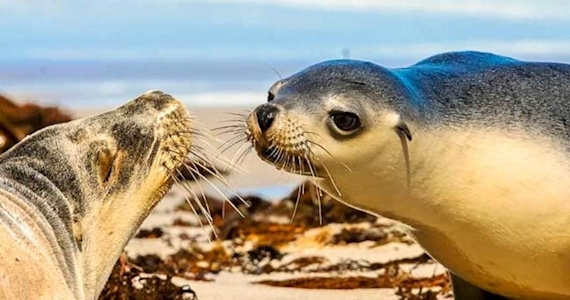 The Seal Bay Discovery is an incredible touring experience offering you amazing opportunities to discover the highlights of South Australia’s premier nature-based tourism destination, Kangaroo Island. Visit Emu Ridge Eucalyptus Distillery where you will learn about the history of the oil distillery on a guided tour. Enjoy lunch in a bush setting at Vivonne Bay followed by a unique experience at Seal Bay where you’ll get up and close to nature as the wild Australian sea lions frolic and laze about on this stunning beach. Next, visit Raptor Domain to watch the In-Flight Birds of Prey Display. The final stop for your day is Kangaroo Island Wildlife Park, where you can get up close with koalas and hand feed kangaroos and wallabies.